Who doesn't dream of a kitchen full of shiny, new appliances. Raise your hand if you want a new refrigerator, dishwasher, oven, microwave - and, hey, let's throw in a washer and dryer, too - but don't want to pay top dollar for them. The expense is definitely a bummer when it comes to buying new, but you don't have to go broke to get what you want. Use a few tips and tricks to get a great deal. You can't go a week without seeing some kind of sale on appliances at one of the big box stores. But if you haven't been researching for a while, you might not know when a deal is really a deal. Turns out, there are certain times of the year when you can get a better value on appliances. "When it comes to landing bargains on major appliances, timing is everything. And the best time to buy home appliances is when stores need you more than you need a new home appliance," said Houselogic. "September, October, and January when manufacturers roll out new home appliance models, and retailers are eager to move last year's inventory. (Refrigerators are the exception. New models come out in the spring.)" Also note these times: The last days of the month, "when stores are desperate to meet quotas and are more likely to dicker over prices; and certain holidays, like "Labor Day, Memorial Day, President's Day, Black Thursday (Friday, Saturday) - when stores take advantage of your day off and slash prices." This is a service provides by many stores, and one that many of use fail to take advantage of. Retailers like Sears, Best Buy, Lowe's and Home Depot will match the price for similar items - embrace the challenging of matching up identical product numbers. If it's off by one number or letter, it's a no-go. Even better is Home Depot offering 10 percent off competitor prices. "Best Buy also matches online prices with competitors like Amazon," they said. 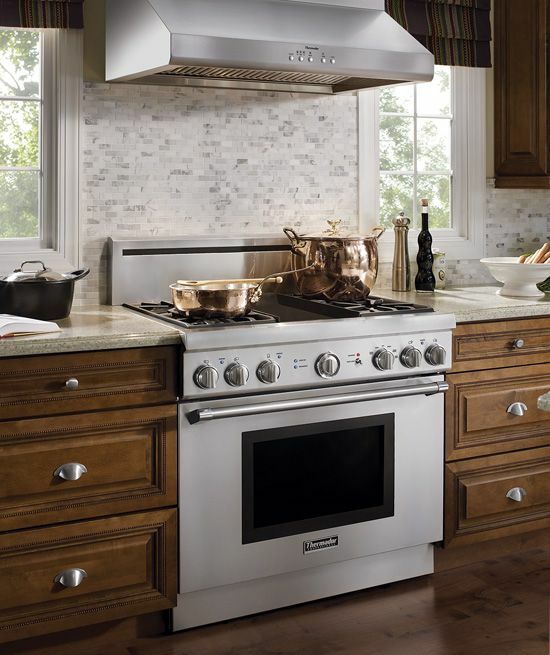 Best Buy and Sears have outlet stores where discounted merchandise is available, and Designer Home Surplus is the official outlet for Elite Appliance, offering appliances at discounted prices. You can get a great deal on a refurbished or open-box item at these stores. If you're not stuck on something brand-new or that's never been used or even looked at, this might be a great option for you. The idea of a "scratch and dent" product may sound rather unattractive, but it's actually a great way to get a brand-new appliance that might have a little blemish at a big savings. Google the term and see what comes up in your local market. We did and found Oliver Dyers Appliance, which has a "14,000 square foot scratch and dent warehouse packed full of savings," including "FIVE TRUCKLOADS of near-perfect stainless steel French-door refrigerators with savings of 50% or more," and a dare: "We'll give you an extra $100 off if you can find the imperfection!" Many of these items have a small scratch or dent in a place you can't even see - like on the side, which won't show once the appliance is installed. Who says your appliances have to be new? You'd be surprised how many ideal items are out there being rehomed by people who just renovated their kitchen and got rid of a perfectly good refrigerator or bought a new home and gutted everything even though it was all brand new because they hadn't picked it out themselves. Their loss is your gain. The obvious place to start these days is Craigslist. "Craigslist is one of the best sources for finding local private sellers who are looking to quickly offload equipment they no longer need," said Remodelista. "DIY remodelers Ada Egloff and Rick Banister bought their Viking range from a Craigslist seller near them for $500." Ebay is another good option; be sure to search locally since you probably don't want to pay to have a front-loading washer shipped across the country from a private seller. Have you joined Nextdoor yet? You might be surprised what your neighbors are getting rid of, and because you're buying within your local community, there's an added sense of security. There are a number of great spots for pre-owned luxury appliances, but they tend to be tied to local markets (Green Demolitions in New Jersey, Earthwise Architectural Salvage in Seattle). Check in your local area. 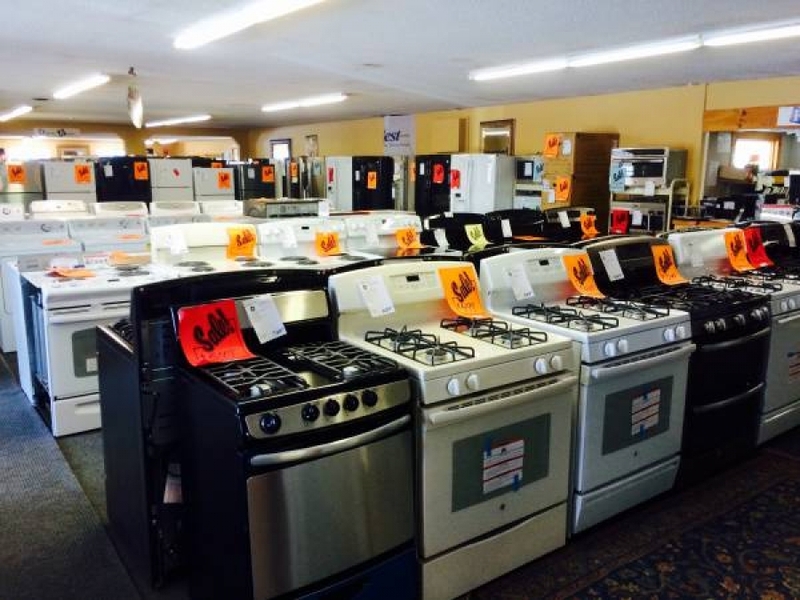 Some appliance repair shops may also have inventory to sell. North Dallas Appliance Repair buys and sells "a good selection of gently used refrigerators, washers, dryers, and cooking products" and specifies that they only deal with appliances in excellent condition - we don't buy junk." It's easy to walk into the appliance section of Best Buy and be seduced by the $4,000 French door refrigerator-freezer with the mood lighting and the ability to make - not just water - but sparkling water(!) from the door. But, let's be serious. Do you really need all that? In our household, no one but the dogs ever drank from the water in the door—because, apparently, they don't think it "tastes funny." So, when it was time for a new refrigerator, we saved several hundreds of dollars by going without the in-door water and ice. Problem solved, money saved.